An Investment Policy Statement (IPS) is a written document that outlines important issues such as goals, policies and procedures, as agreed to by both advisor and client for the purpose of managing investments. An Investment Policy Statement should be used when a fiduciary relationship exists and is regularly cited as a best practice in modern wealth management. 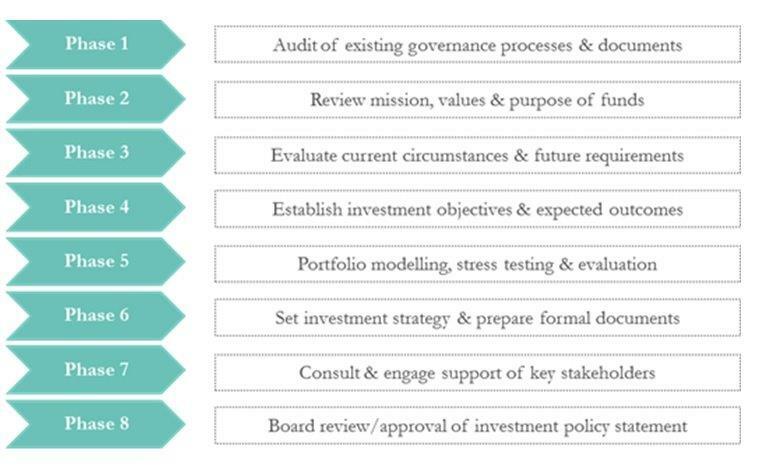 What is the role of an Investment Policy Statement? 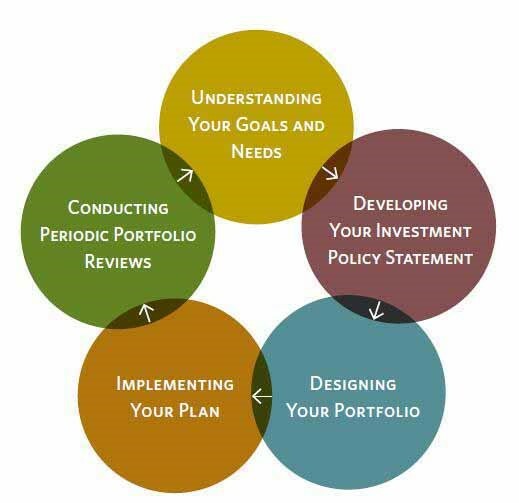 An Investment Policy Statement provides advisors and investors with a written document to make prudent and rational decisions, helping to eliminate emotional or behavioral factors that can lead to improper decision-making. It establishes a plan to confront complex issues and identifies a systematic discipline for decision-making. Set clear and definable expectations, risk tolerance, return objectives and guidelines for investments. 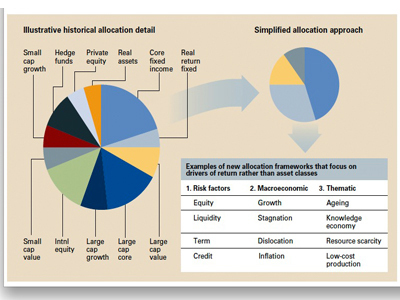 Create a structure and identify the investment asset classes used to achieve a diversified portfolio and determine how those assets are best allocated toward larger goals. What are the benefits of an Investment Policy Statement? Provide a guide for selecting, monitoring and evaluating the performance of the invested assets and how to appropriately manage changes. Establish a clear protocol for communicating both processes and objectives among all parties involved, while assigning responsibility for implementation. Building and Preserving your Wealth!